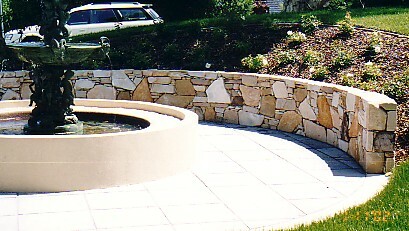 Specialists in the supply of ‘random’ and ‘split’ quality walling sandstone for building and landscoping projects. 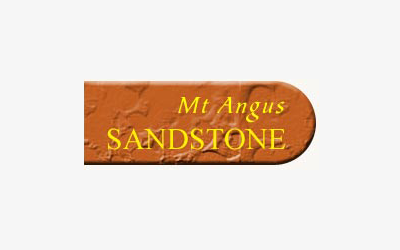 The sandstone is sourced from our own quarry in Gippsland, Victoria. Working for you, Working for a better Kew Junction. Suite 123, 16 Cotham Road Kew, VICTORIA 3101 Australia. © Copyright Kew Junction Business Association 2016. All Rights Reserved.